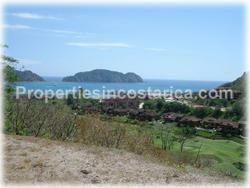 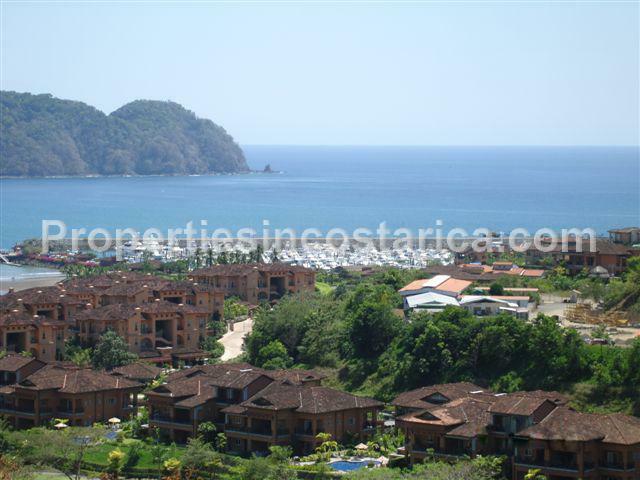 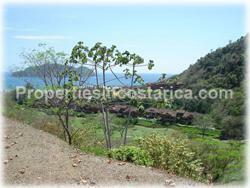 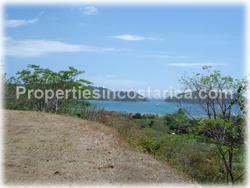 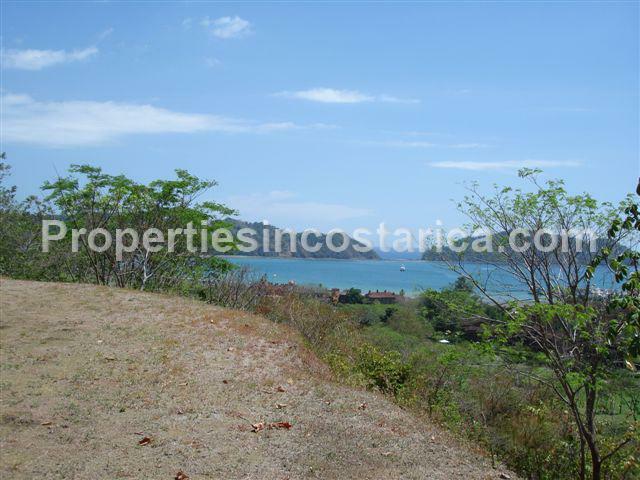 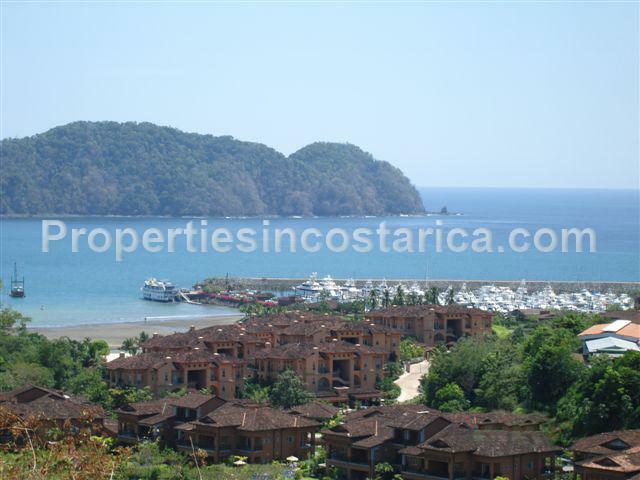 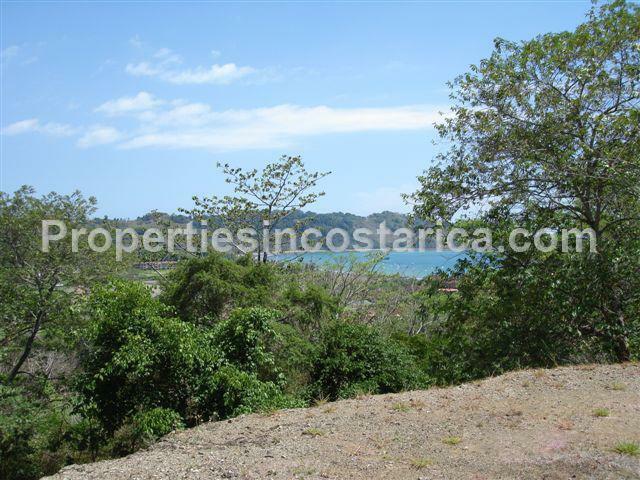 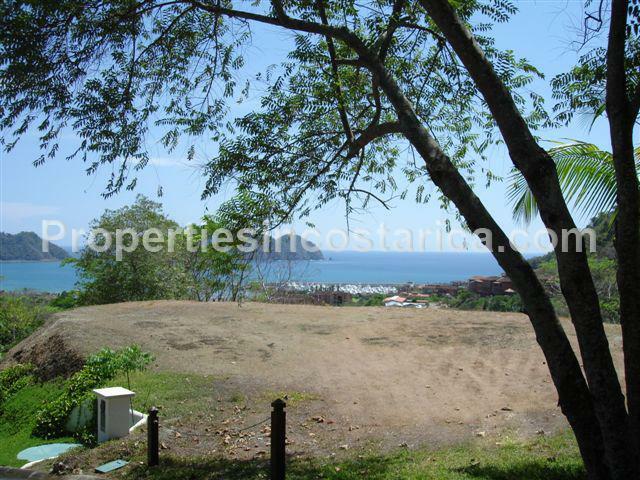 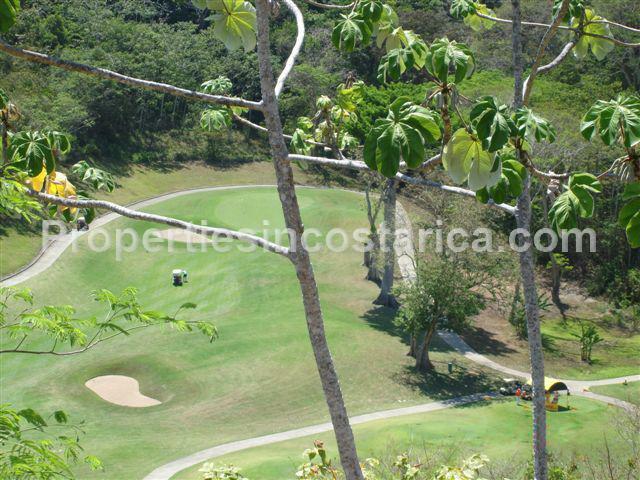 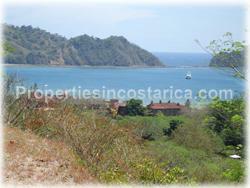 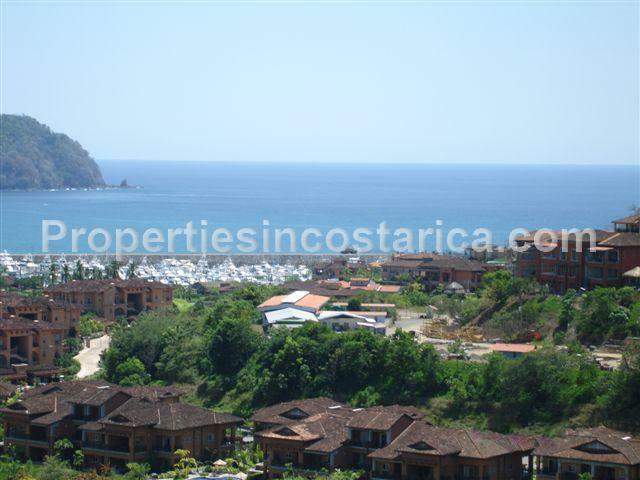 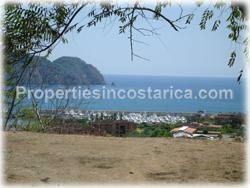 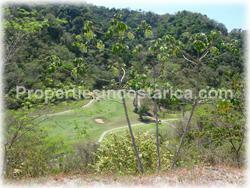 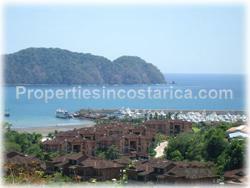 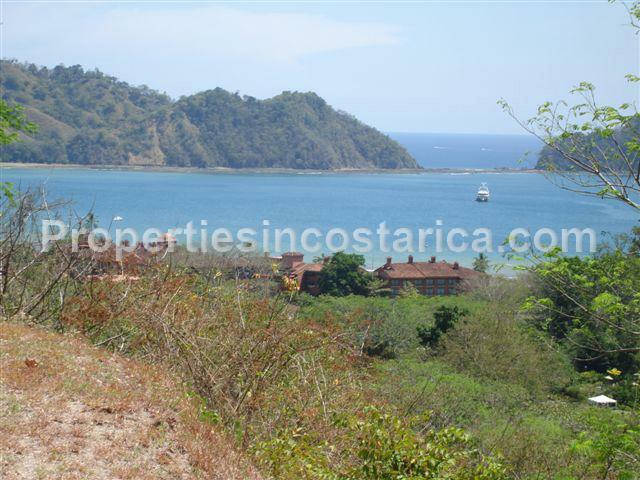 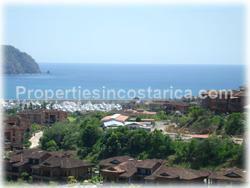 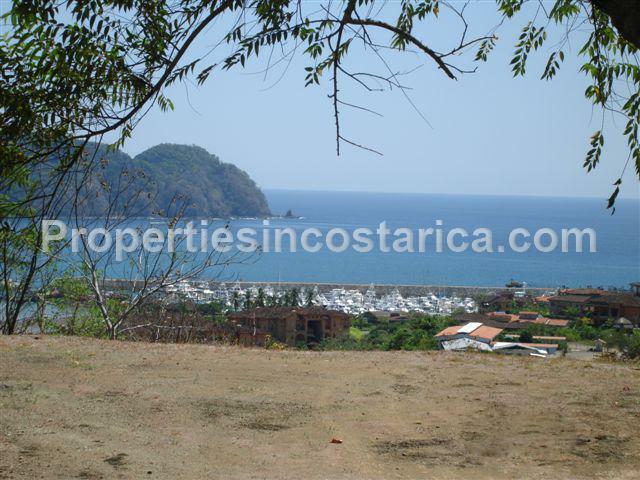 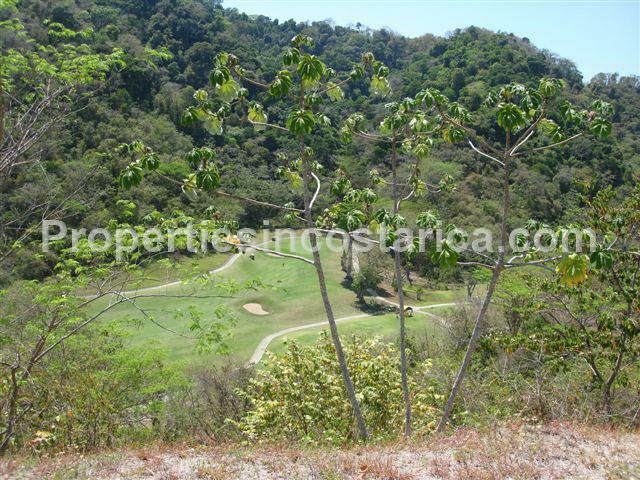 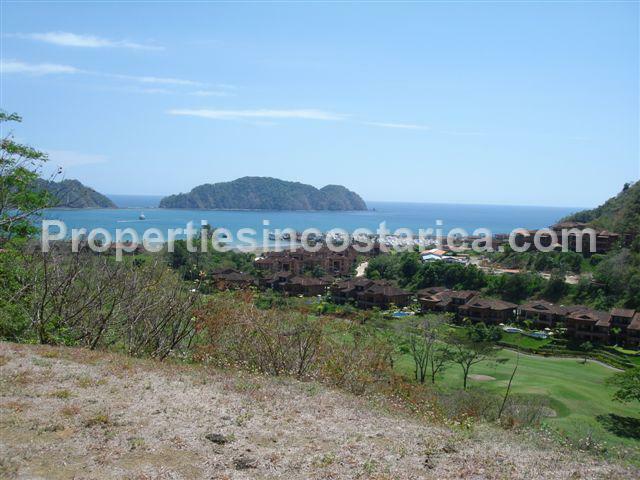 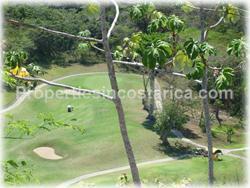 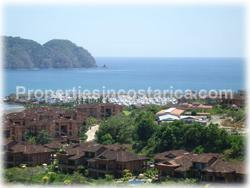 Ocean view lot for sale in Los Suenos Resort & Marina! 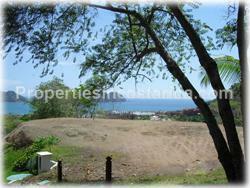 A once in a lifetime opportunity to own the perfect lot to build your dream. 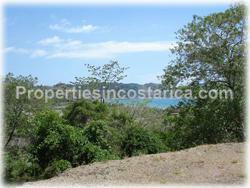 There's no neighboring houses, total privacy it has views of the resort, ocean, marina and golf course.